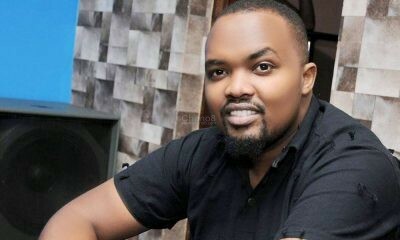 As we once again usher in a busy weekend, where football returns and the president is set to address the bazukulu yet again, there is one silent plot that will water it all down to wind off the weekend. 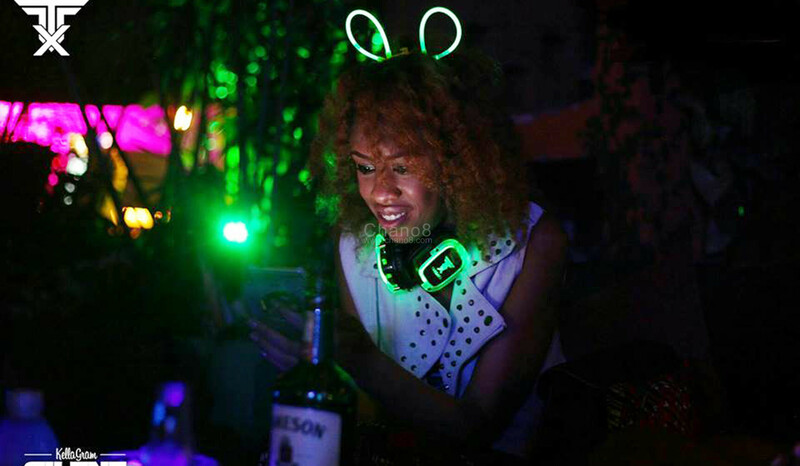 The Kellagram Silent disco series continue this weekend with the Kellagran Glow In The Dark Silent disco experience at the Rock Bar and Grill Speke Hotel –Nile Avenue. The event set to light up the dark this Saturday September 15th will see some of the top city DJs taking the crowd to the next level. 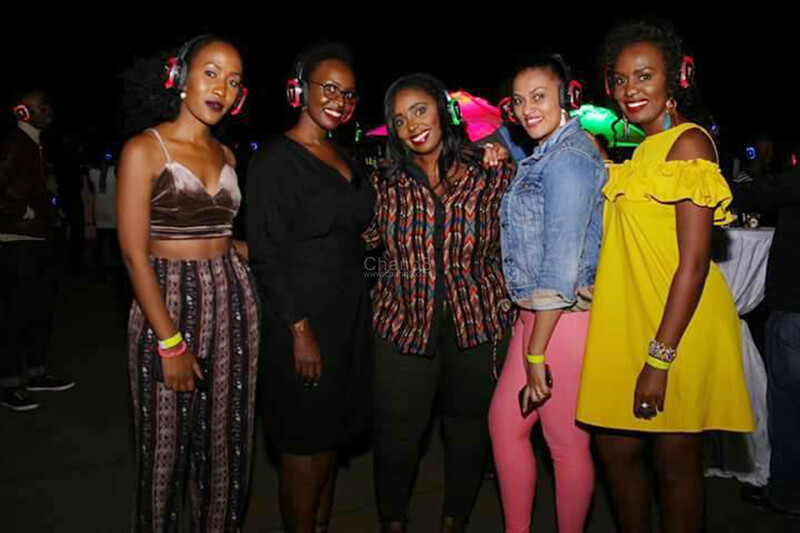 The Kellagram DeeJays who will be starring behind the wheels of steel include Dj Aludah, Dj Naselow, Fem Deejay, Deejay Ciza, DJ KasBaby, Deejay Kathy256, Dj-Bryan Ting, Dj Ali Breezy, DJ Alex among others. 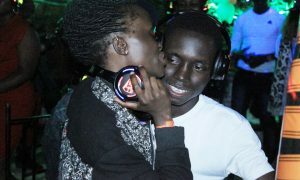 As usual, the DJs will be playing different genres of music on different channels from Old School to the latest hits. 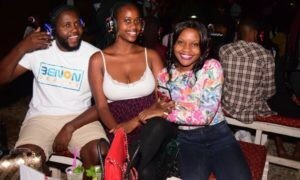 The silent discos are organized by Mc Kenzi the man behind the OBUNUZI Silent disco series. Gates will open at 9:00pm and entrance is set at only UGX. 20,000. We will bring you all the highlights.